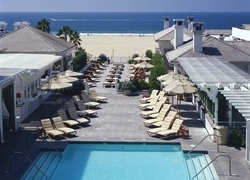 RJE Technologies, Inc proudly announces the installation of its SonarGuard® Swimming Pool Security System in Shutters on the Beach, Santa Monica, CA, one of the Leading Hotels of the World. RJE is the manufacturer of SonarGuard, a sonar based swimming pool alarm system that will alert "first responders" upon entry into the pool during hours the pool is closed to clients. it provides virtual security when our pool area is closed. Our property is quite open, and securing fences with unsightly locks is not an option, so we found www.sonarguard.com [SonarGuard]® to be the answer to our concerns. SonarGuard® alerts our security team to someone being in the pool or spa, which allows immediate response. RJE Technologies, Inc. worked with Gregory Day, GM at Shutters, to insure the hotel is providing complete pool security and safety for its clients. "For us" stated Mr. Day, "it provides virtual security when our pool area is closed. Our property is quite open, and securing fences with unsightly locks is not an option, so we found SonarGuard® to be the answer to our concerns. SonarGuard® alerts our security team to someone being in the pool or spa, which allows immediate response." 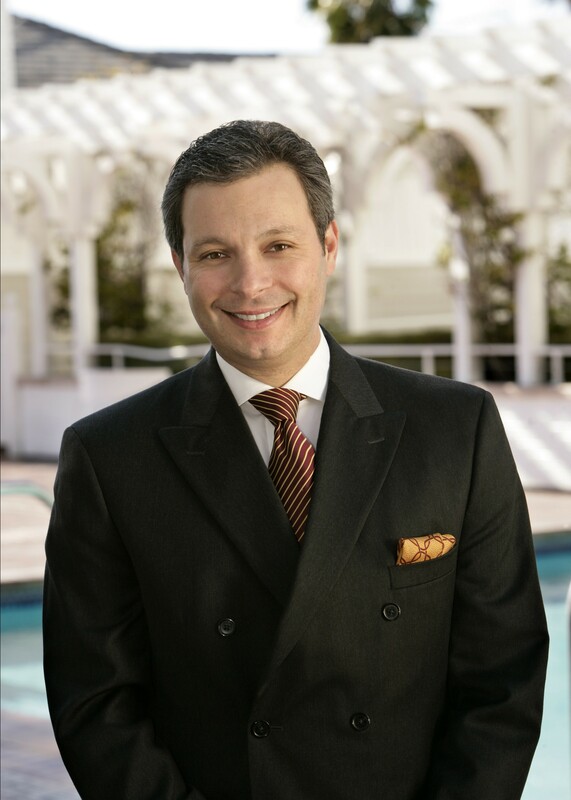 Mr. Day is known for his innovative thinking and approach to exclusive client needs at Shutters on The Beach. SonarGuard®, the worlds most advanced pool security system has been installed in Aquatic Centers, public pools, residential pools and commercial pools all over the world. Shutters on the Beach, now joins the many hotels that offer complete assurance that their pools are secure. SonarGuard® has been installing system worldwide for six years. RJE Technologies, Inc., based in Irvine, CA, has manufactured the SonarGuard® Pool Security Systems since 2002. The Company is a division of RJE International, a leading provider of sonar navigation equipment for military and government agencies.